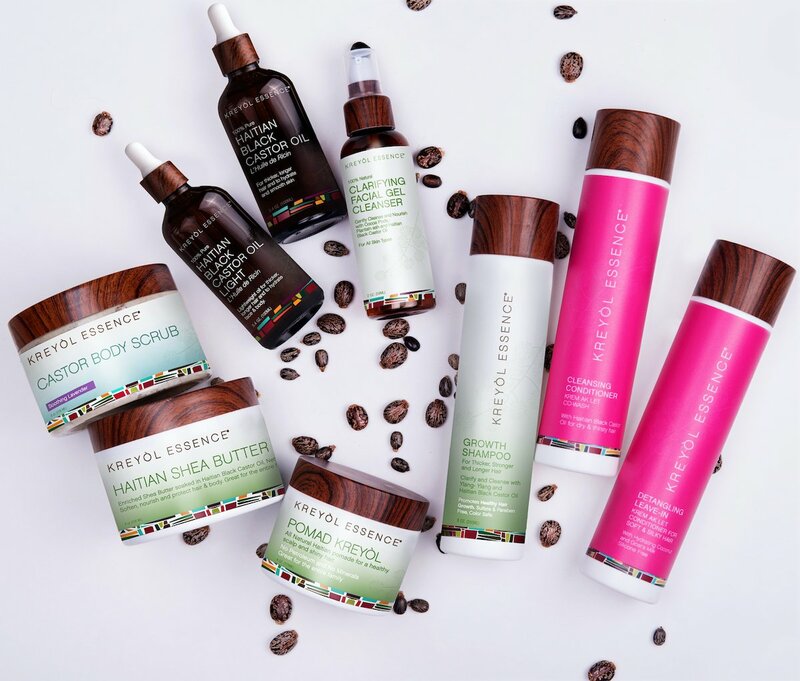 KE brings natural hair, skin, and body products from Haiti to the world. As a social business, they are maniacal about creating sustainable jobs, protecting and conserving the island’s environment and empowering women. We were the agency of record for the brand. We redesigned all of the packagings, created and conceived the brand visuals, produced video and photo shoots, cast models, managed the social media and digital marketing. As a direct result of our creative work; the brand is now being distributed in WholeFoods all over the country.